Escape from the city hustle and bustle! 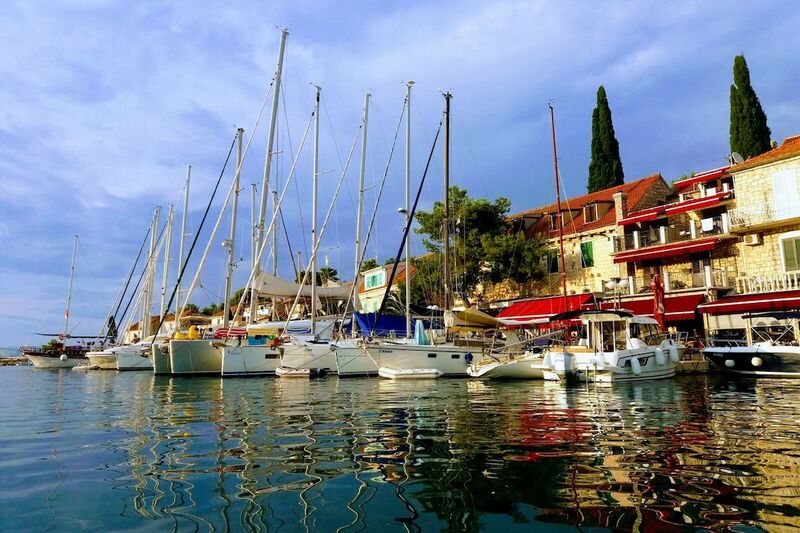 Spend a relaxing day on a 7-hour boat tour visiting islands Brač and Šolta. 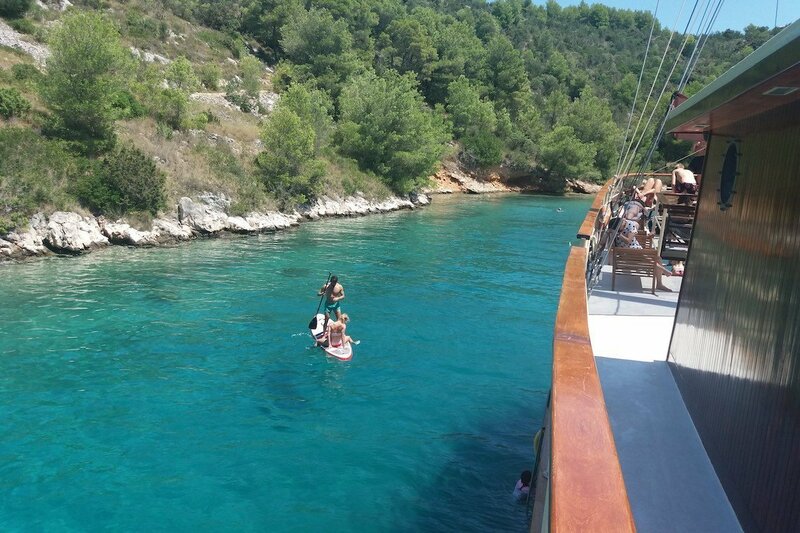 Swimm in the hidden bay enjoy the crystal clear water of the Adriatic sea. 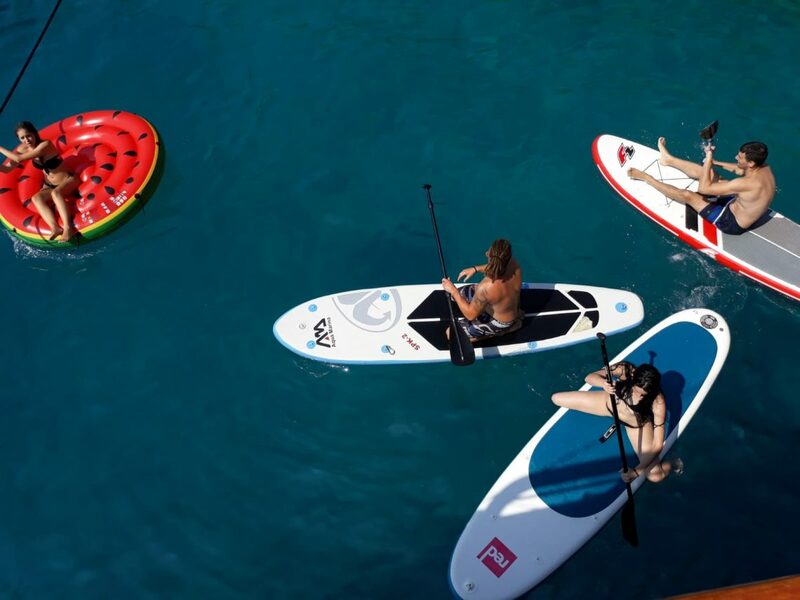 Put the mask and fins and slip into the amazing underwater journey, or have fun trying your skills on a stand up paddle board. Give your taste buds a kick with our freshly prepared lunch. Explore the picturesque village Stomorska on the island of Šolta and admire the local charming architecture. 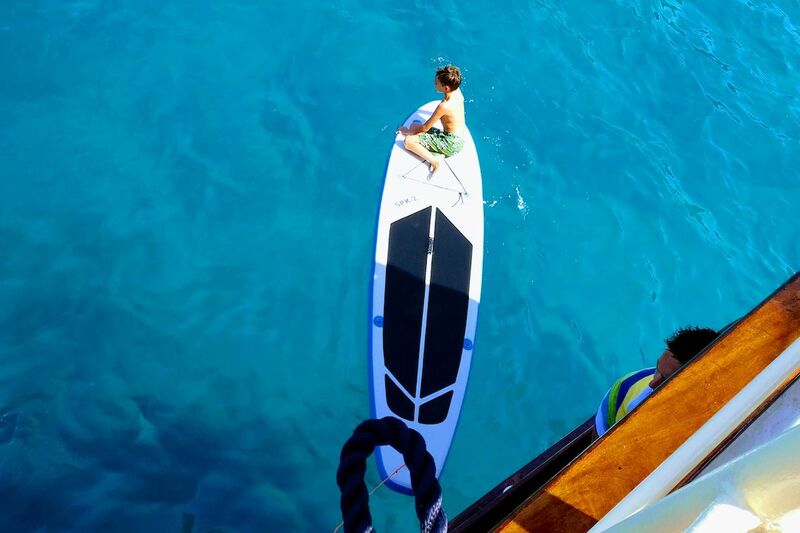 Chose your own ideal place on Polaris spacious deck and let us show you how to spend a perfect summer day! 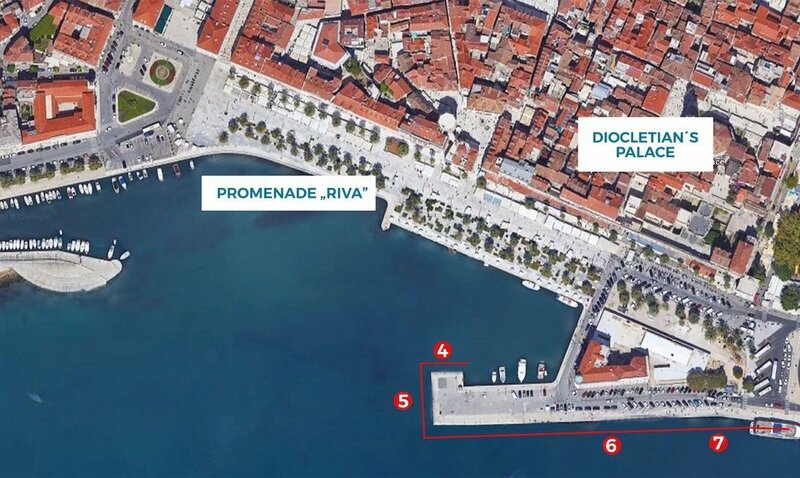 DEPARTURE/RETURN LOCATION Split city port, just in front of a promenade “Riva”, pier Gat Svetog Nikole or Obala Lazareta. DEPARTURE TIME 09:30 departure from Split port. Please arrive at least 15 minutes before the departure. 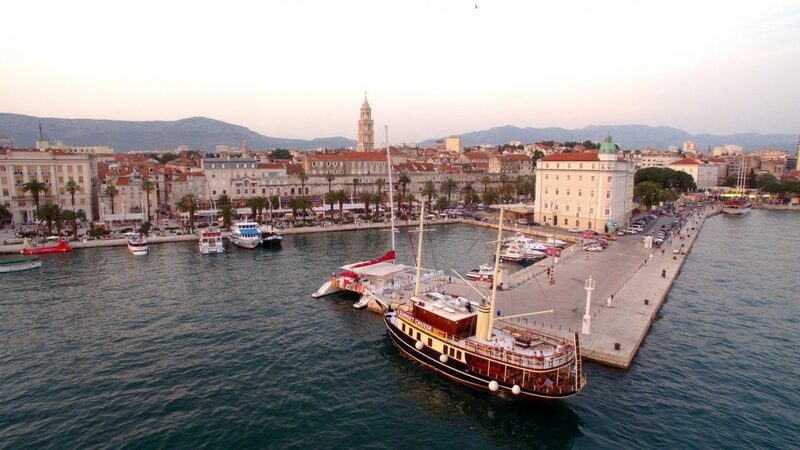 RETURNING TIME 16:30 arrival in Split city port. SCHEDULED DAYS Monday, Wednesday, Friday and Sunday. We run this trip from 01. May till 06. October 2019. 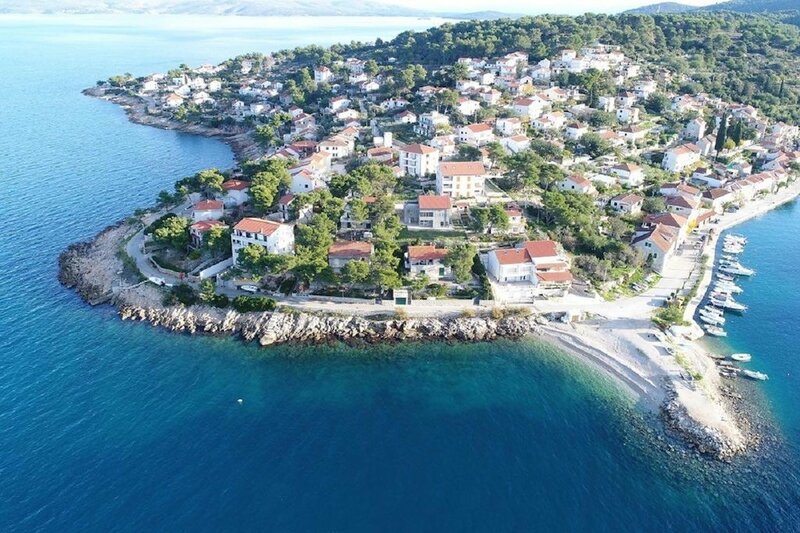 PRICE 70 € / 520 Kn per person (we will charge you in Croatian Kunas). Children 3-12 years – 50 % discount. Children under 3 years – Gratis. OPTIONAL ACTIVITY FOR JUST 14 Eur (100 Kn) Experience something different and Visit the Olive Mill in Gornje Selo located 3 km from Stomorska in the center of the Island. Taste different extra virigin and flavored olive oils, and other premium products they produce in limited quantities. Have fun with locals and learn everything about olive oil. This is also a right place to buy some great products to take or to ship home. 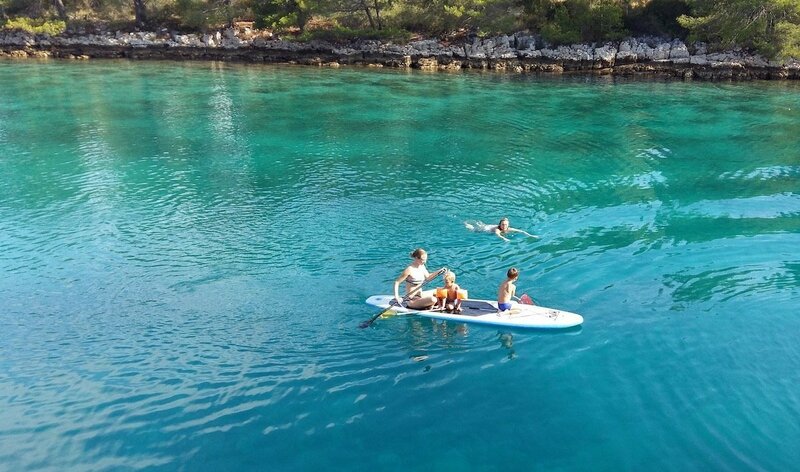 The price for this extra tour is 100 Kn per person and for kids up to 14 years old is free. You can pay with cash or credit card directly in the factory. The price includes: round transfer to Gornje Selo (3 km) and tasting program. Please announce your interest when booking or at the check-in on the boat. The tour requires a minimum of 2 adults and a maximum of 14 visitors per tour. Subject to availability. TIPS Don’t forget your camera, bathing suits, towel, sunglasses, sunscreen, hat… and, of course, lots of good mood. 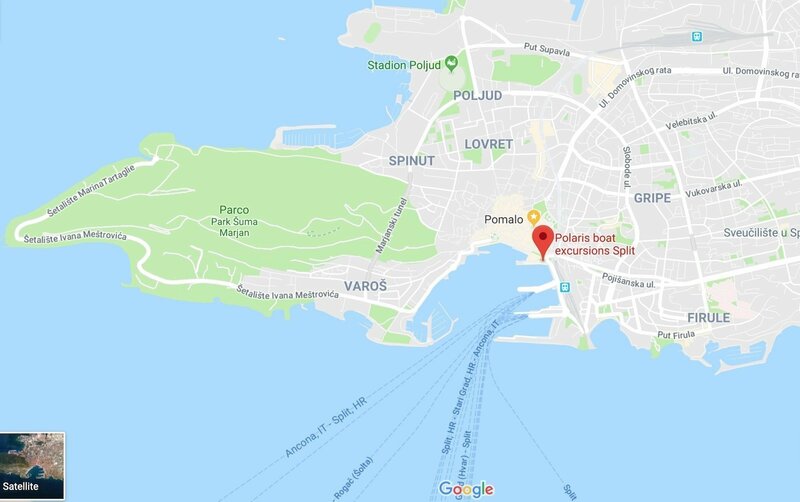 MEETING POINT “Polaris” is docked in Split city port, just in front of a promenade “Riva”, pier Gat Svetog Nikole or Obala Lazareta. Find us on Google Maps, our position can be just 100 meters left or right. – There is a possibility of cancellation from our side in case of bad weather condition or if there is not enough passengers to meet requirements. In that case, you will be offered with an alternative date/tour or with full refund of your payment. 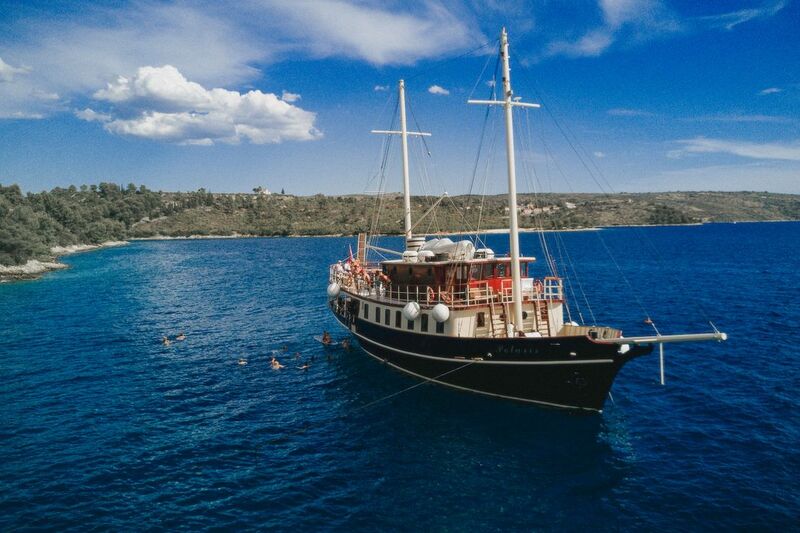 We anchor in a beautiful hidden bay: free time for relaxing, swimming and snorkeling. Enjoy the lunch on the way: grilled fish, meat or vegetables with salad and dessert, soft drinks, beer, local wine and coffee. Free time for exploring picturesque port. Optionally: visit Olive mill and learn everything about olive oil (additional charge 14 Eur). 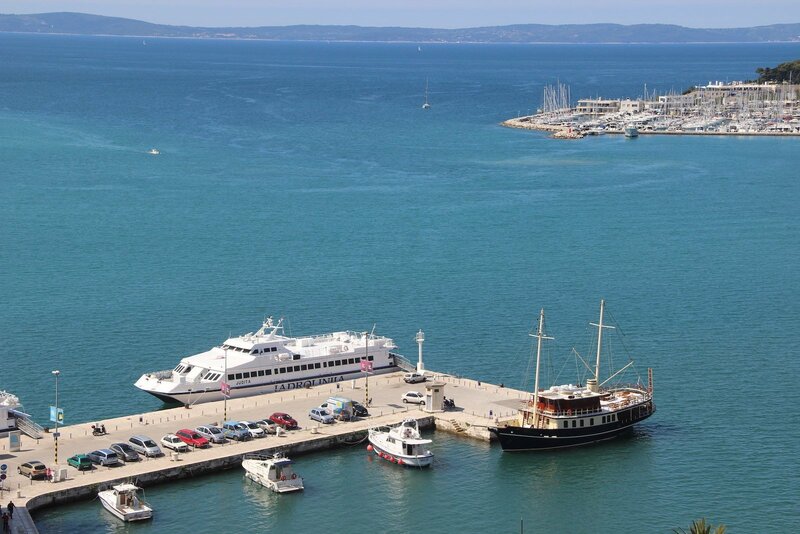 Return to Split city port, just in front of a promenade “Riva”, pier Gat Svetog Nikole or Obala Lazareta. My boyfriend and I really enjoyed this trip! 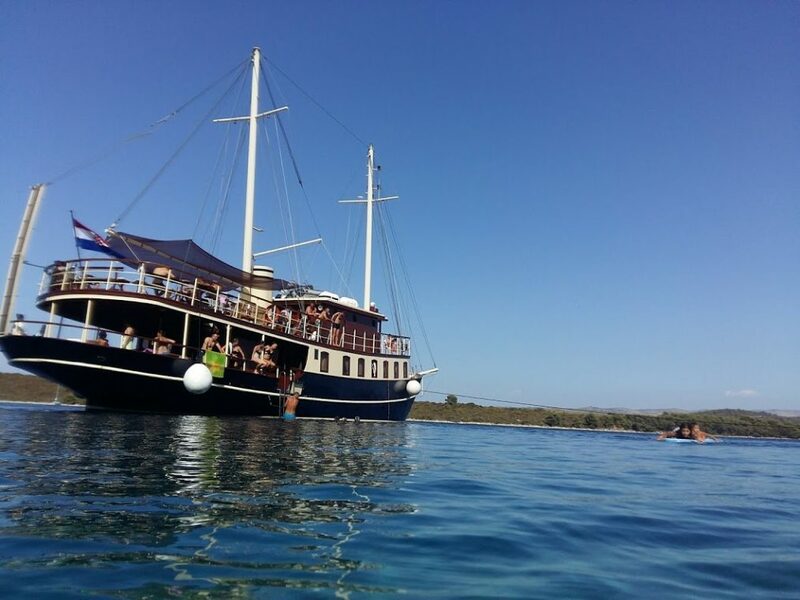 The staff were friendly, food was delicious (we chose vegetarian) and boat was big enough and had good toilets etc. 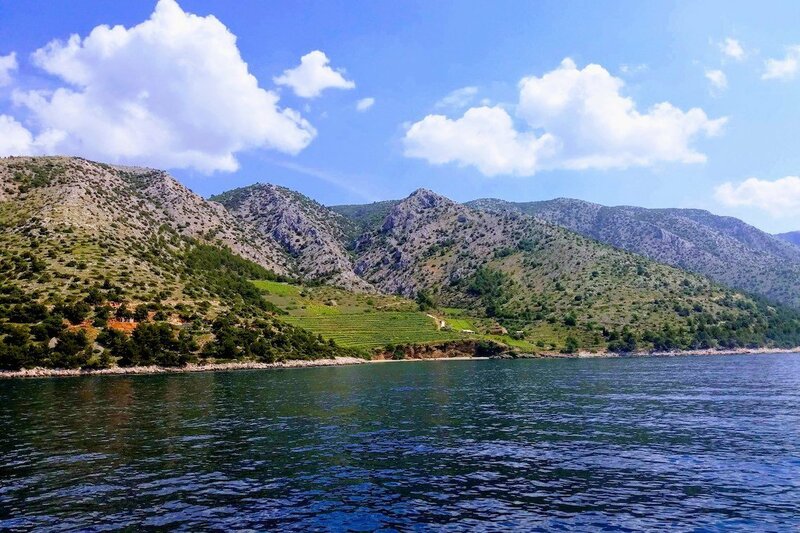 We stopped in a beautiful location to swim and the small village we visited on Solta island was absolutely adorable! I have nothing bad to say about this trip. When I first heard of this boat tour, I was hesitant to book it as I thought that the included lunch would have been some sort of frozen then reheated food and the all-inclusive drinks would have been have been limited in supply, but man was I ever impressed. 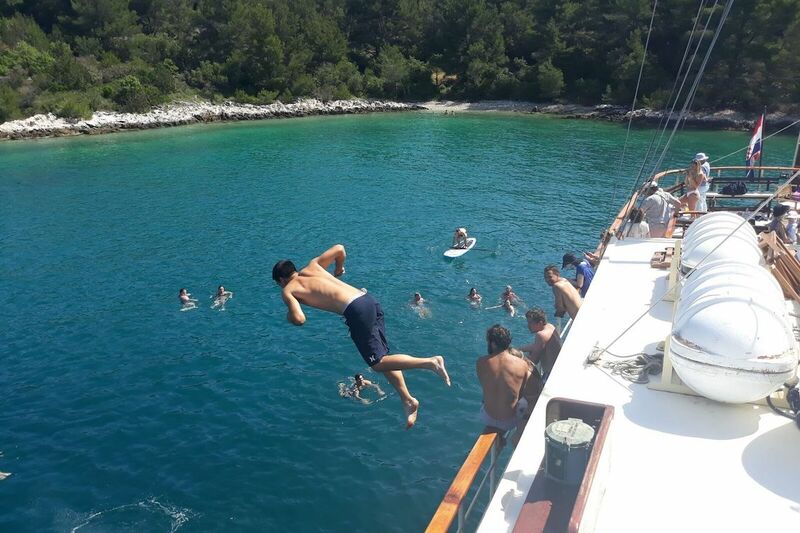 The crew members were all great and very helpful throughout the day, I saw them preparing the fresh lunch in the on-board kitchen shortly after our departure from Split, and the drinks were available all day. 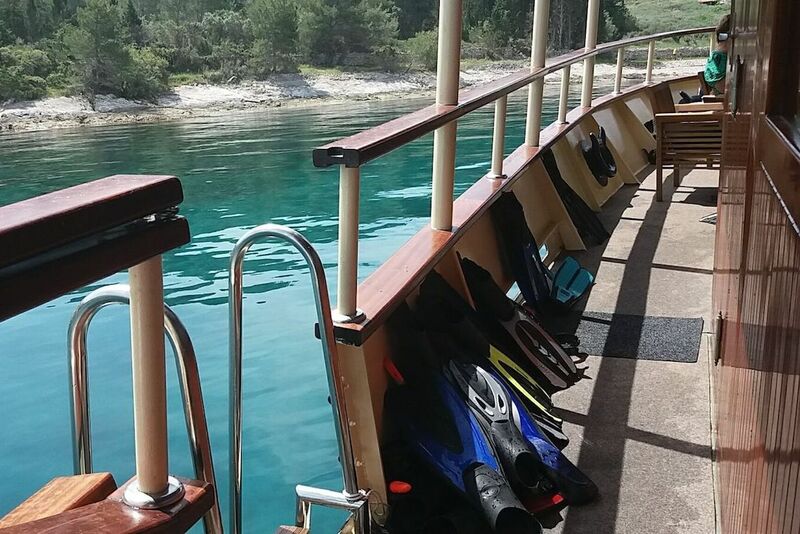 There were standup paddle-boards and snorkles that we used to explore on the Brač beach, and the town we visited on Šolta was beautiful and pleasantly not busy. 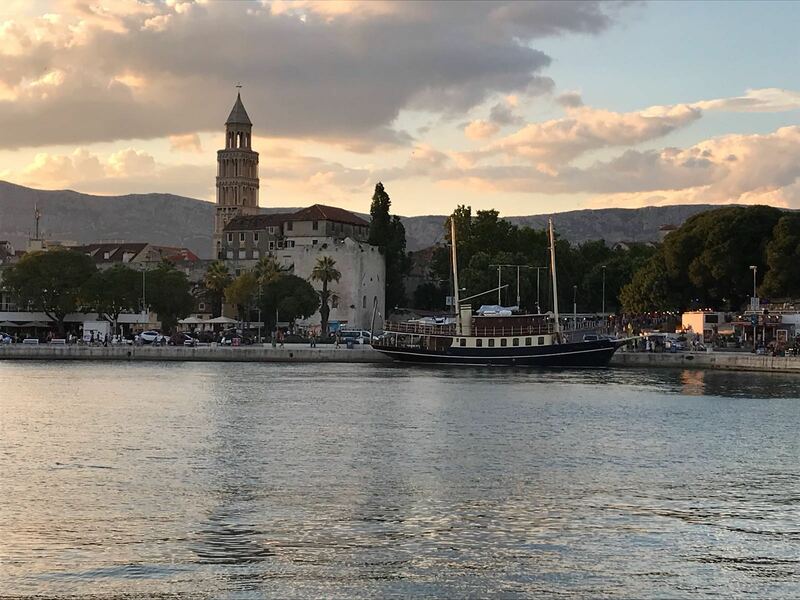 If you’re looking for a boat trip to go on from Split, I highly recommend this one. Thanks for everything Dalmatia Polaris! !